The US Air Force (USAF) has taken delivery of a MC-130J Commando II aircraft from the Lockheed Martin facility in Marietta, Georgia. The new aircraft is intended for the USAF's Kadena Air Base in Japan. The latest development follows the delivery of two MC-130J Commando aircraft from Lockheed's facility. Assigned to be operated by the Air Force Special Operations Command (AFSOC), the aircraft ferried last week was intended for Kadena Air Base, Japan and the Hurlburt Field, Florida. Previously known as the Combat Shadow II, the MC-130J Commando II aircraft is an improved variant of the C-130J aircraft. The special operations tanker aircraft is designed to replace the ageing fleet of MC-130E and P tankers. Developed under the AC/MC-130J programme, the MC-130J can be deployed for missions requiring clandestine, single ship / formation, low-level in-flight refuelling (IFR) for helicopters and tilt-rotor aircraft of the US Special Operation Forces (SOF). 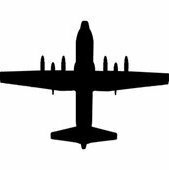 In addition, the aircraft is suitable for infiltration / exfiltration and resupply missions, and can also perform air drops and landings on remote airfields. Powered by four Rolls-Royce AE 2100D3 turboprop engines, it is capable of flying at a maximum altitude of 28,000ft with a 19,050kg payload. Moreover, the aircraft has a speed of 362k at 22,000ft and an unrefueled range of 4,828km. In August, the USAF received one MC-130J Commando II aircraft and one C-130J Super Hercules aircraft from the Lockheed Martin. 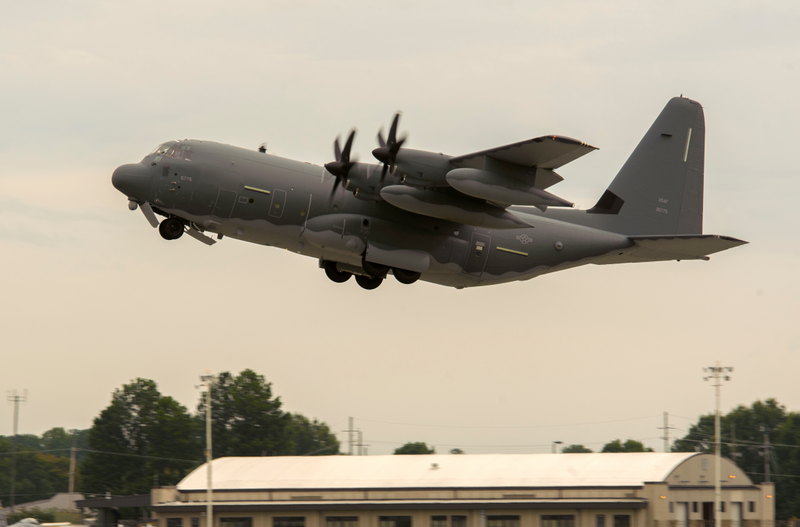 The new MC-130J was assigned to Cannon Air Force Base, New Mexico, while the Super Hercules, a C-130J-30 aircraft, was intended for Little Rock Air Force Base, Arkansas. 13-5775 c/n 5775. Ferry flight 21 Sep 15. Based upon this article two other MC-Js were delivered in Sep, one to Kadena and one to Hurlburt Field. Anyone know the tail and/or c/n's?